MailStyler Newsletter Creator — You build and tailor an email template with our drag and drop editor. We take care that the HTML code will be neat and responsive. 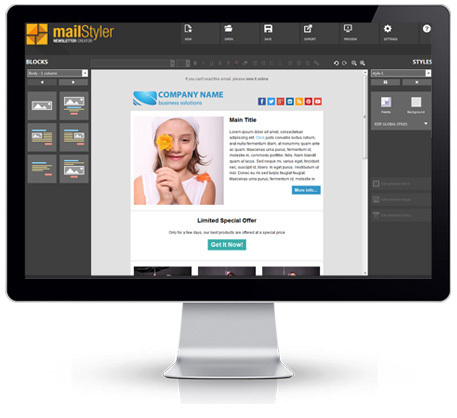 MailStyler is the world’s easiest-to-use newsletter creation software: it lets you build perfect email templates with a simple series of drag&drops, without writing a single line of code. Here’s some of the features that make MailStyler the best and easiest to use newsletter creator on the market. 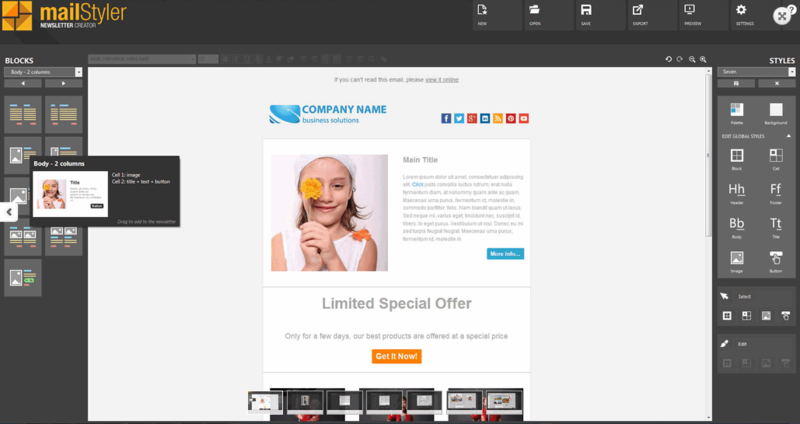 You’ll be able to compose your own email template in seconds, simply dragging and dropping our ready-made elements. Composing an email template has never been that smooth — and fun. Choose among a wide range of pre-made blocks, drag and drop them into the page, and personalize them. 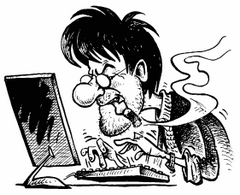 Once finished, the newsletter is ready to be used on any mailing software. All newsletters created with our email editor are 100% compatible with any clients or webmails (mobile apps included). Anywhere the message is opened, it will always look perfect; we also provide dedicated blocks to compose responsive templates. Our WYSIWYG newsletter editor is completely based on visual interaction, so you won’t need any HTML/CSS knowledge. Simply enjoy the interface and build your email layout freely, brick by brick. Size: 78,56 / 70,45 MB.